This will be a dramatic weekend, and you generally have good fortune with this although there may be some disruptive unexpected surprises along the way. 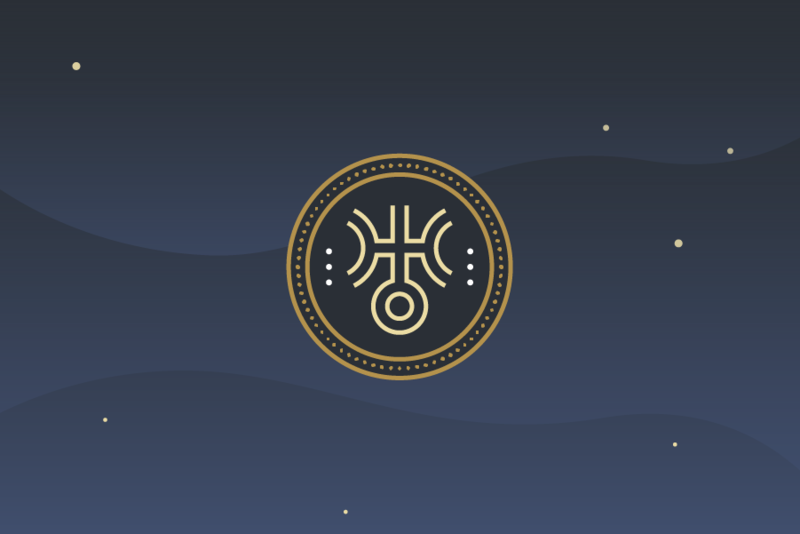 Aries your driving aggressive energy will turn to a more expressive and romantic stance that opens your heart and Taurus you feel an urge to sing and dance around the house—go for it. Gemini your communication takes on a more theatrical tone than usual possibly amongst your siblings and Cancer you’re reaping the rewards from your insistence that you stay home. Leo you’re in your element this weekend, basking in your radiant glory and Virgo you need to make sure you take care of your spiritual need to be the center of attention. Libra you are the center of attention with your friends this weekend and Scorpio you step out of the shadows, your usual zone, and come to the fore of you career life even though it’s the weekend. Sagittarius you’re feeling philosophical but you do better when you live out your philosophical leanings rather than pondering the world’s mysteries and Capricorn you’re going to need to adjust some contracts this weekend, although you do well with this. Aquarius this is the weekend your partner will be in a romantic mood, so go with it and Pisces take some dramatic steps to make sure your health is in line.